I will set up the whole event so you don’t need to worry about trying to read a map and ride, so that all you need to do is concentrate on your riding. And you won’t be spending the days sat behind me either. I hope to give you the confidence and knowledge to either go out and explore further afield yourself or join me again for some of the trips into Europe so that you can learn how to load you bike safely on a ferry and ride on the wrong side of the road! From there, who know's where the road will take you............. as adventure is never far away. 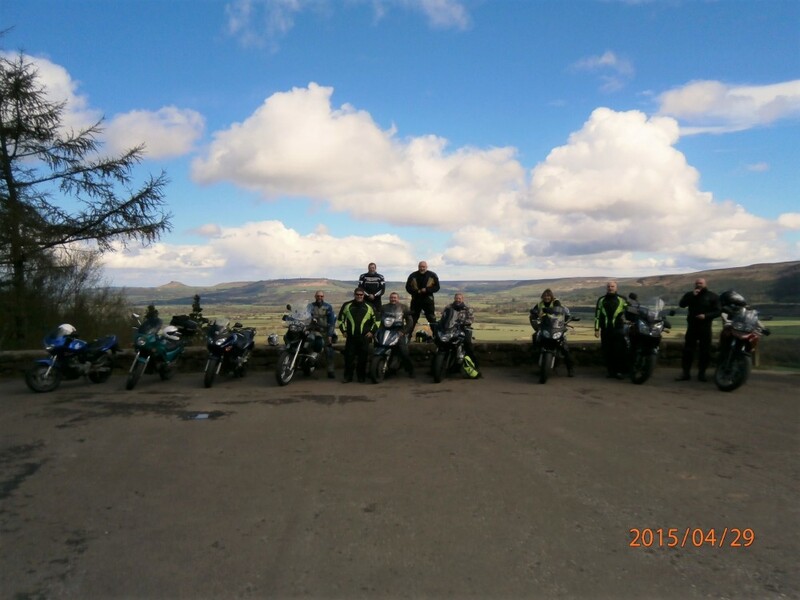 We are a small company based in Norfolk that take delight in taking a group of riders on small tours to give them a taster of what touring is about.